and New York Yankees Northeast area scout. 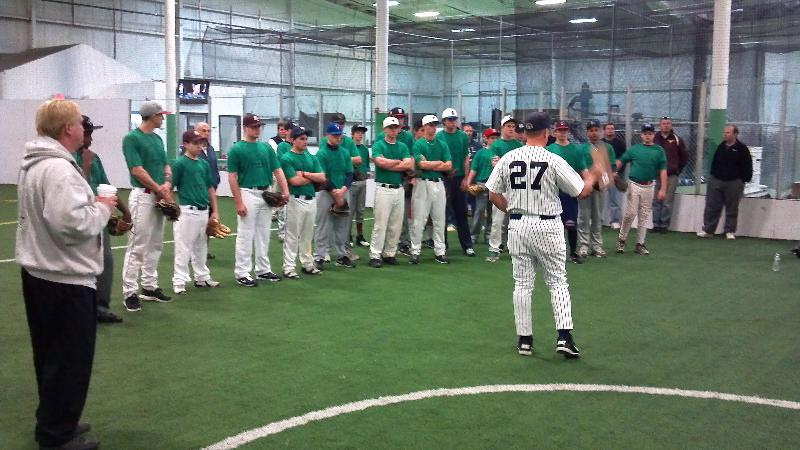 . .
You are officially invited to participate in the 6th Annual “Champions Classic” Baseball Clinic hosted by New York Yankees Northeast Area Scout Matt Hyde at TJO Sports @the Canton Sportsplex, Canton, MA. This clinic is designed to provide quality players with advanced instruction over a 4-6 hour period prior to the Spring 2019 season . 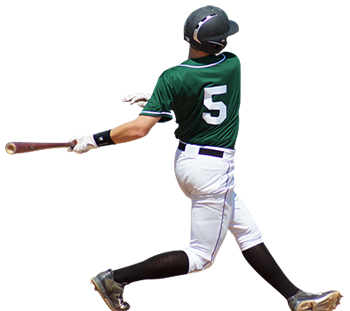 You are receiving this email because you have distinguished yourself on the baseball diamond, and our goal is to help give you some tools that you can use to build yourself into a better player. Along with learning from great teachers and having the chance to get a lot of quality work in, each player will leave with information geared on making them a better player next Spring and in the future. 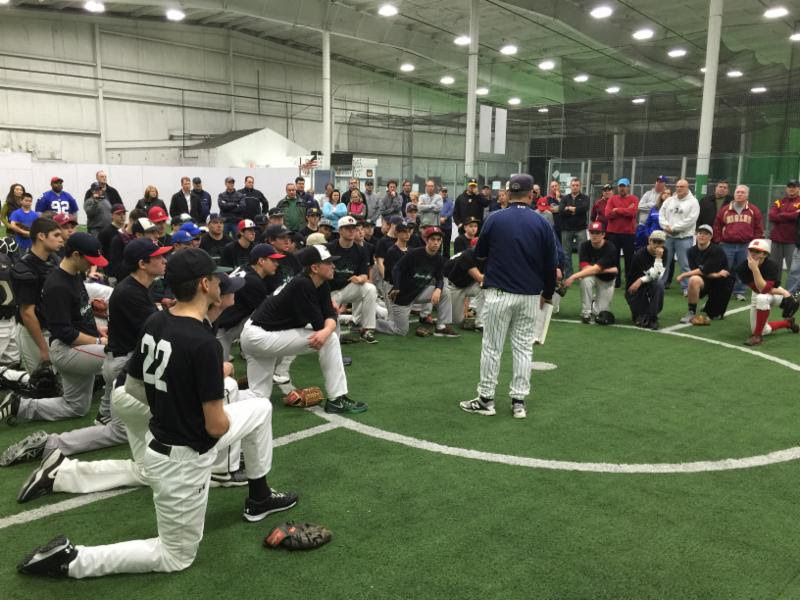 The Champions Classic Baseball Clinic is a high level event for advanced players in the Northeast, and we hope that you want to be a part of this exciting event as we build on the success we had last year! 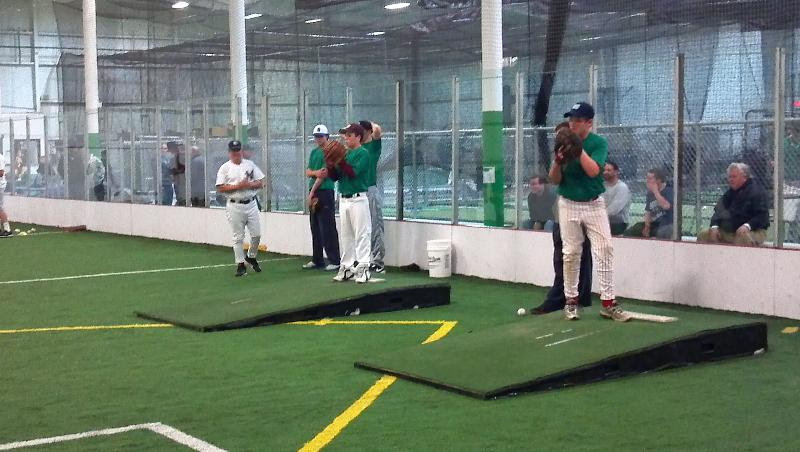 The Clinic will be a taking place on December 16th in Canton, MA at TJO Sports, New England’s Premier Indoor Baseball Facility. environment and exposure to what it takes to play at the highest level. The difference maker will be high reps, quality instruction, and tangible information after a hard day of work that will help create a blue print for off-season and in-season preparation. We will provide you with information on what we look for in players from a scouting perspective, what you can do to help your approach to the game, stories on how current professional players have handled adversity and overcome challenges, and a college perspective on recruiting and team building. 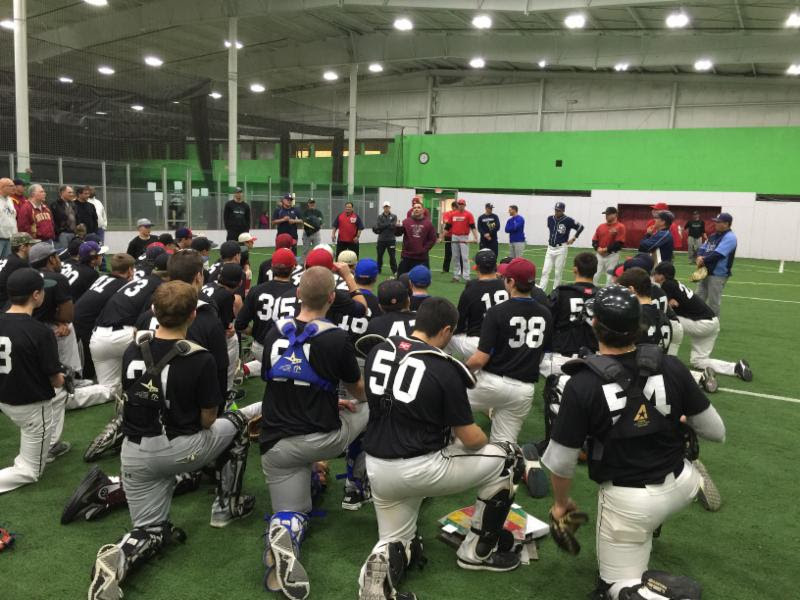 This event has grown into a tremendous opportunity for players such as yourself to learn from high quality instructors from the Northeast as well as get high quality reps in a learning environment. 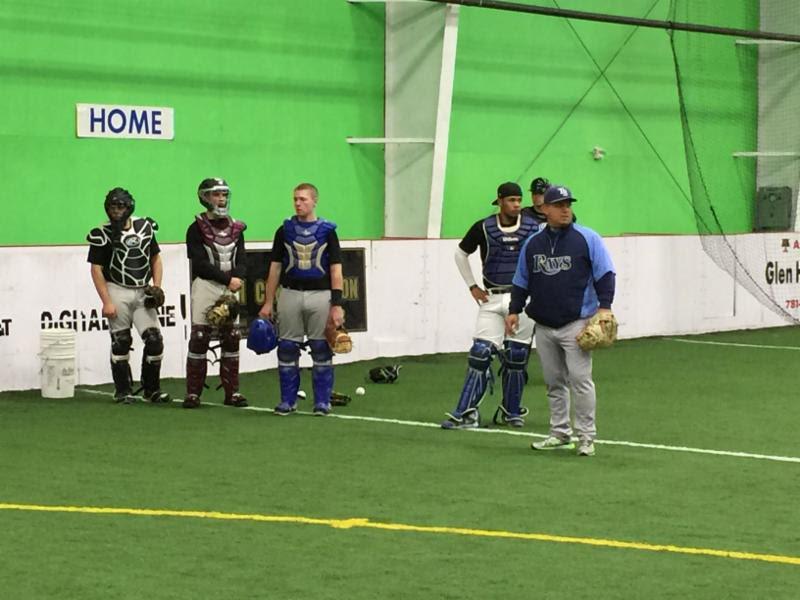 The instructors include an elite mix of current minor league coaches, former 1st round draft picks or high draft selections currently playing professional baseball, Major League scouts, and some current Major League players. 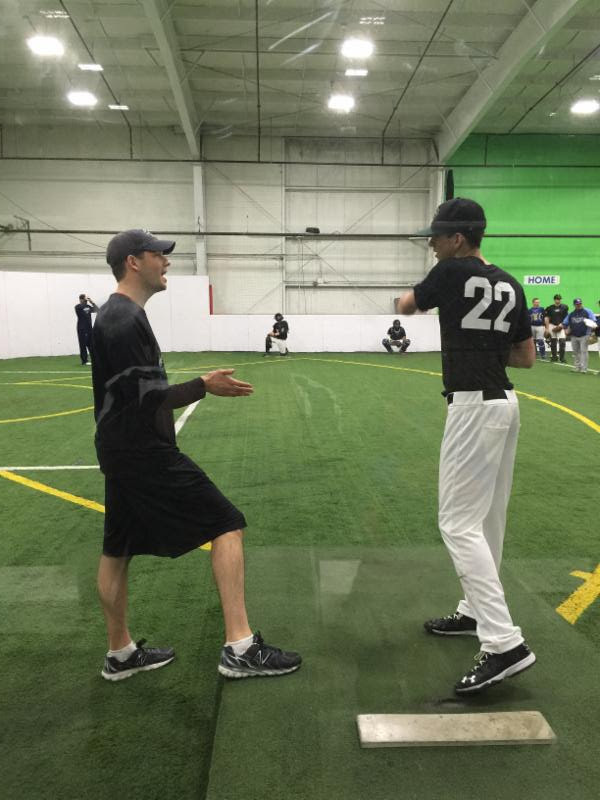 You can’t match the experience of the people you will be learning from, and our goal is to make this clinic an opportunity for you as a player to pick up ideas from highly successful people, ideas that can help in your development as a player and as a person. 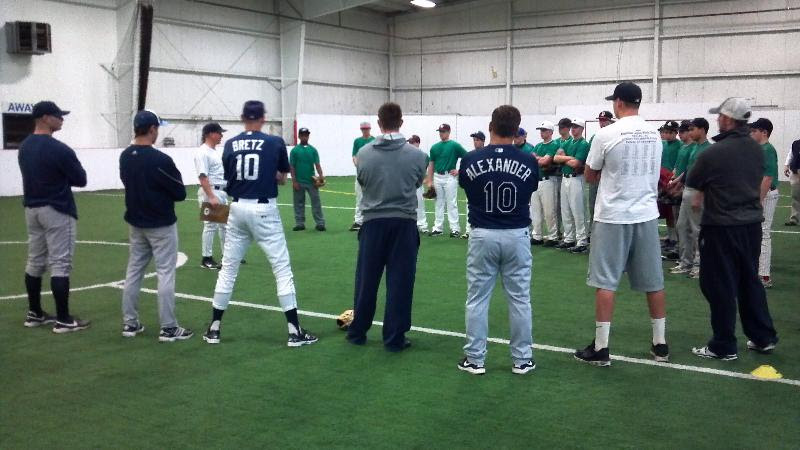 The instructors you will hear from have been in your shoes – once again, this is not a showcase, this is a clinic designed to help make you better and allow all of these awesome people to give back to the future of the game which is your group of baseball players. 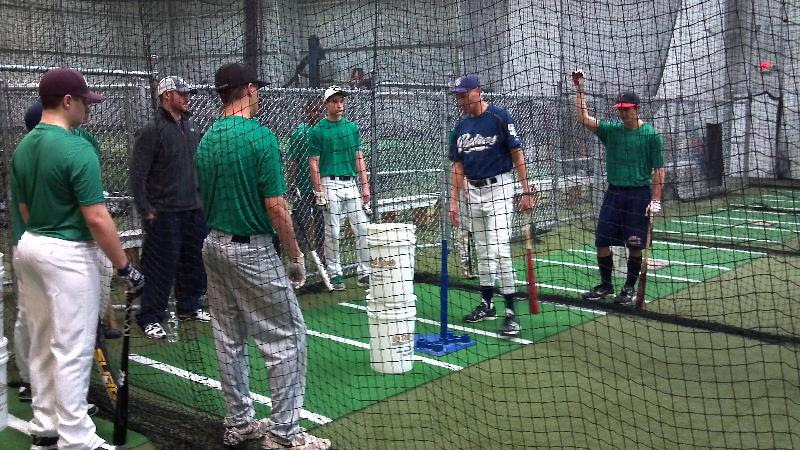 There will also be a hitting workout from 4:30pm to 6:00pm with Matt Hyde on Saturday, December 10th. 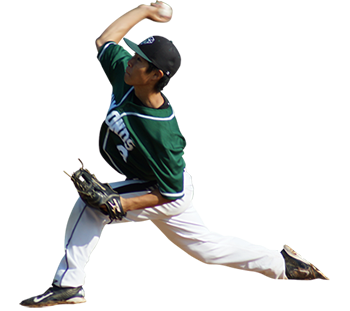 Pitchers are free to come in as well to throw or take a few swings if you’d like. SIGN UP TODAY as spots fill up quickly!